Mozambique is a country located in southeastern Africa. The official language is Portuguese. Below is a selection of resources for searching for employment opportunities as a foreigner in Mozambique. Net Empregos: Net Empregos is a good place to start your Mozambique job search. Career Jet: I’m sure you’ve heard of Career Jet. They have job search options for Mozambique. Sapo.pt: A big job search site in Portugal that works in Mozambique. Teaching English is an option (if you are a native English speaker that is). All of the sites below are pretty similar and have a massive amount of teaching English job options. 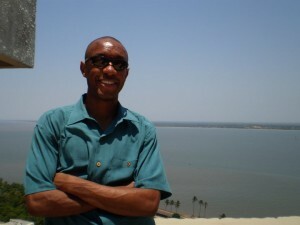 Browse through each of the sites for any English job opportunities in Mozambique. Also, be sure to check out this cool table from the International TEFL academy that shows how much money teachers can expect to make in various countries around the world. There you have it. The best places to find jobs in Mozambique as a foreigner. 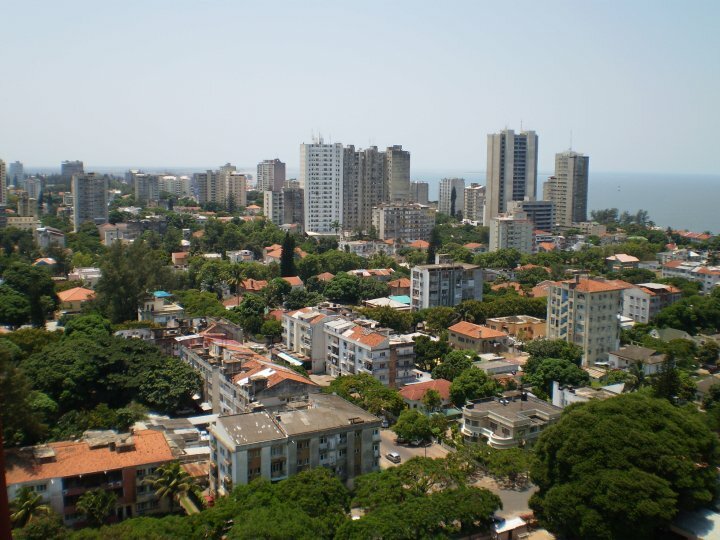 For information on visas for Mozambique, be sure to check out my Mozambique visa page. If you are looking to spice up your dating life, check out my post on the best online dating sites in Africa.